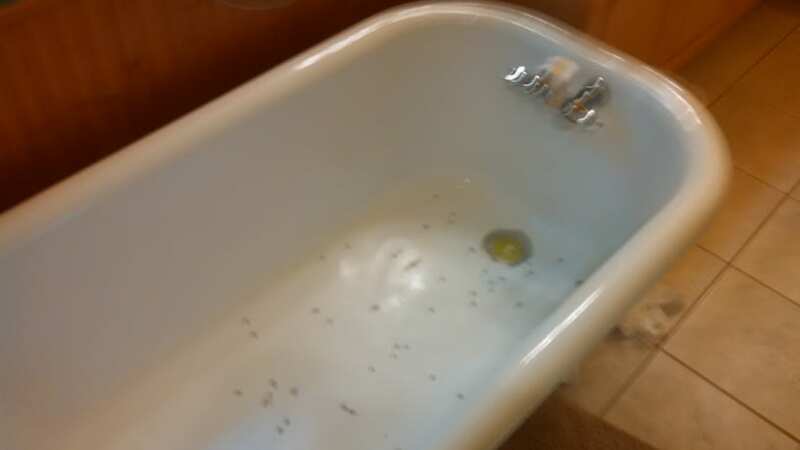 Bathtub Refinishing or Bathtub Repair? Need to Reglaze a Bathtub? Absolutely Smooth Bathtubs & Fiberglass Repair proudly based in beautiful Ann Arbor Michigan and serves the areas including Ann Arbor, Ypsilanti, Dexter Pickney, Chelsea, Plymouth, Livonia, Wayne County and Oakland County Areas with all bathtub refinishing, reglazing and chip repair needs. You will be greeted on the phone by the owner, Jim Bowman who will help you beautify your bathroom. With over 25 years of experience and over 6,000 bathtubs personally he still performs all the refinishing. You definitely will be 100% satisfied with your licensed, insured, durable finished, absolutely smooth bathtub. 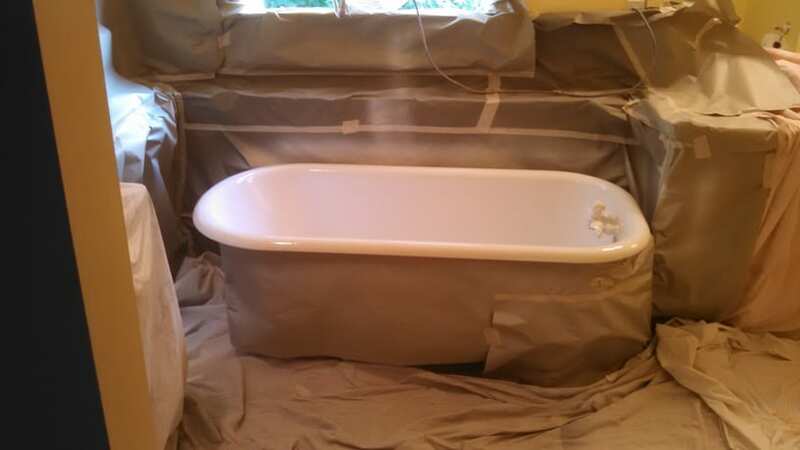 Absolutely Smooth Bathtubs and Fiberglass Repair is the best choice for quality and superior workmanship. A cost-effective way to get your bathtub or sink back to being beautiful and smooth is to choose bathtub refinishing or reglazing. Plus the process only takes approximately four hours from start to finish. When refinishing your bathtub Absolutely Smooth Bathtubs only uses lead free materials and the acrylic urethane coating that is exceptionally durable and easy to keep clean. We specialize in porcelain and fiberglass bathtub cracks and chip repair, one piece fiberglass units and jet tub refinishing. Servicing the Ann Arbor, Ypsilanti, Dexter Pickney, Chelsea, Plymouth, Livonia, Wayne County and Oakland County Areas. 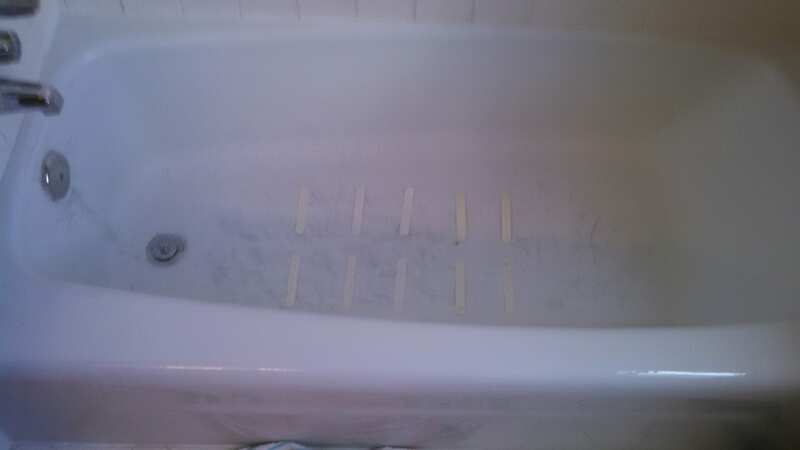 Call us, and I will be out to give you a superior bathtub refinish job you will be proud of. 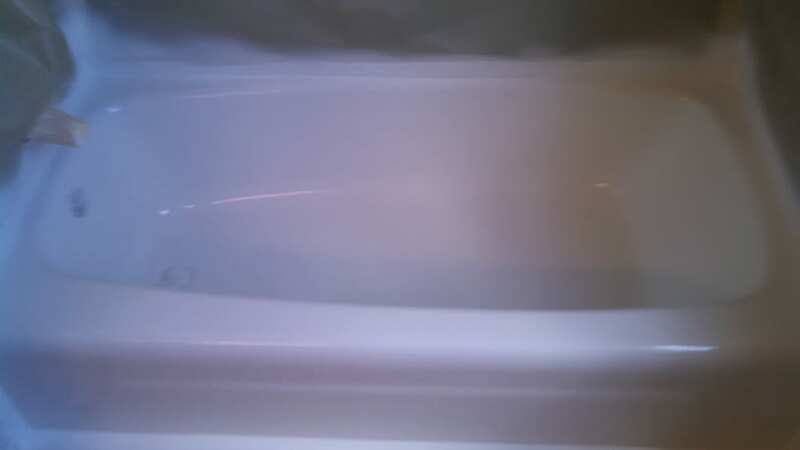 Had a whirlpool tub and did not think it could be repaired and renewed. Glad we talked to Jim first. Very professional job and now I have a great new tub to relax in! And we wanted to stay local in Ann Arbor. I am so glad we chose to re-glaze our tub instead of doing a major bathroom remodel. Looks Beautiful! Jim did a great job on our bathtub. We had a lot of damage and now it looks like new! We want to provide superior service at an affordable cost to all of our customers. Our customers are the essence of our business!